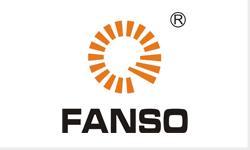 Wuhan Fanso high capacity range. Long shelf life: self discharge rate less than 1% at 25°C. 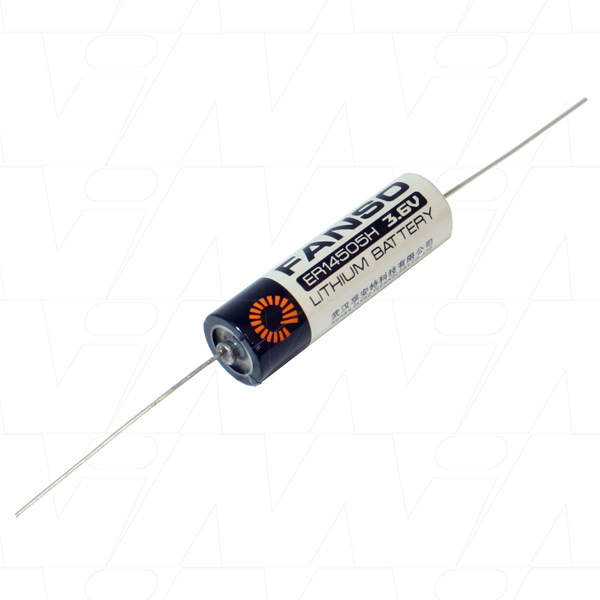 Wide temperature range: -55ºC ~ +85ºC.